Image This was written by my daughters new teacher and placed on each child's desk. it applies to all of us. : Motivated.us your motivation daily. 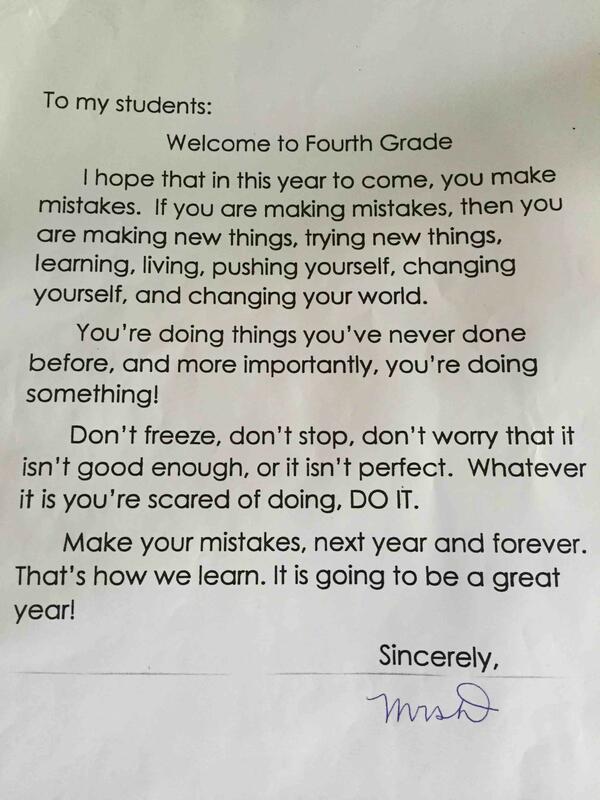 Position Home > Image This was written by my daughters new teacher and placed on each child’s desk. it applies to all of us. Image This was written by my daughters new teacher and placed on each child’s desk. it applies to all of us.